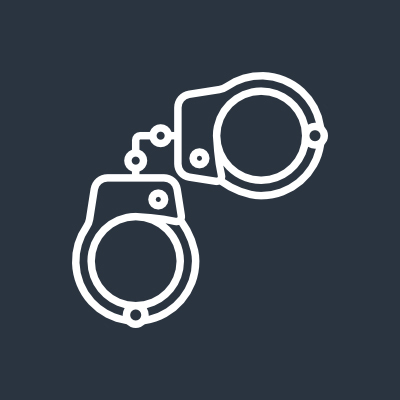 Facing the criminal justice system in South Carolina can be an intimidating experience. A conviction for even a minor offense can result in serious lifelong consequences that might have ramifications in many aspects of your life. Depending on the severity of the charge(s), you might face penalties such as incarceration, fines, community service, probation or loss of driving privileges. Wally Fayssoux and Paul Landis have years of experience representing clients in each stage of the criminal justice process and have handled significant, highly-publicized jury trials. They defend clients against charges that range from capital murder to traffic violations and everything in between. As soon as your case is accepted, we perform a thorough investigation into every facet of your charge. We question the legality of any evidence that was obtained and the validity of any traffic stop. Our firm zealously works to limit your exposure to the often devastating consequences that follow a criminal conviction. Contact Fayssoux & Landis as soon as possible after arrest – or before arrest if you anticipate that charges may be brought against you. Acquittal – After a week-long trial, the jury unanimously acquitted a state trooper who was accused of serious charges involving use of excessive force while apprehending a fleeing suspect.